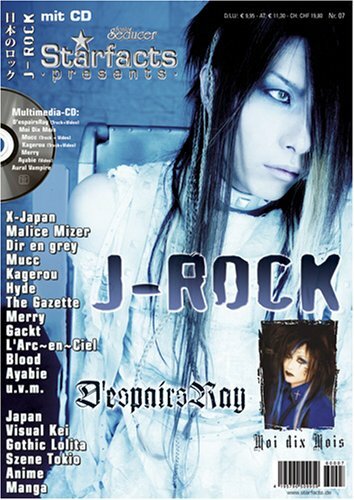 Here is an overview about my translations of German D'espairsRay articles. Sometimes I can't tell which issue they were exactly since I've just kept a few pages. These were the purest 151 seconds I could ever imagine. I as a Jimin stan was absolutely satisfied (even though I can't handle this man with a cat). It's one of those love songs that probably would play while I am laying on the ground watching the stars with my boyfriend. That was the first imagination that I had in mind. Actually it fills my head with all these cute and romantic stuff which suits Chim Chim so well. But this is also a song where I hope he's not dancing, and I love his dancing very very much. I adore it, but for this one I just see him sitting on a chair while aspirating these lovely words into the microphone (because it already sounds like as if he's whispering into my ear). I can't wait for the videos of the other members and I am very curious what they sound like. I don't understand the concept by now, but that isn't what matters to me primarily, I just enjoy good music & entertainment, and that's what it is. Who were the heroes of your youth? Karyu: At that time there was this manga character, half mouse, half cat which had a magical bag in which was everything you wished for or rather what you needed to help people or to solve problems. Und wird auch immer sein. Und werde auch immer können.